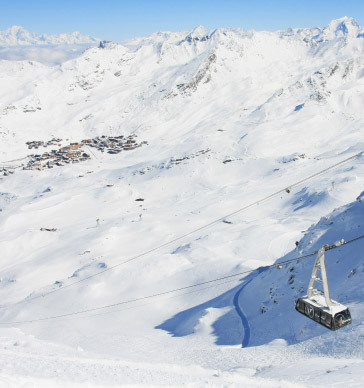 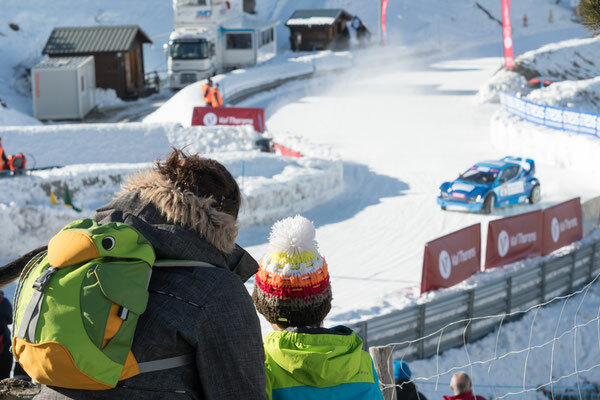 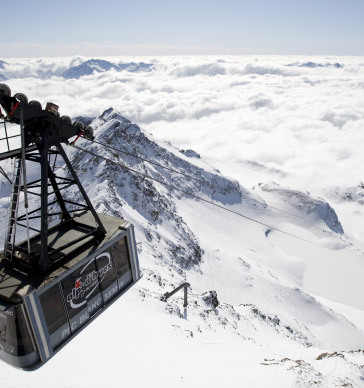 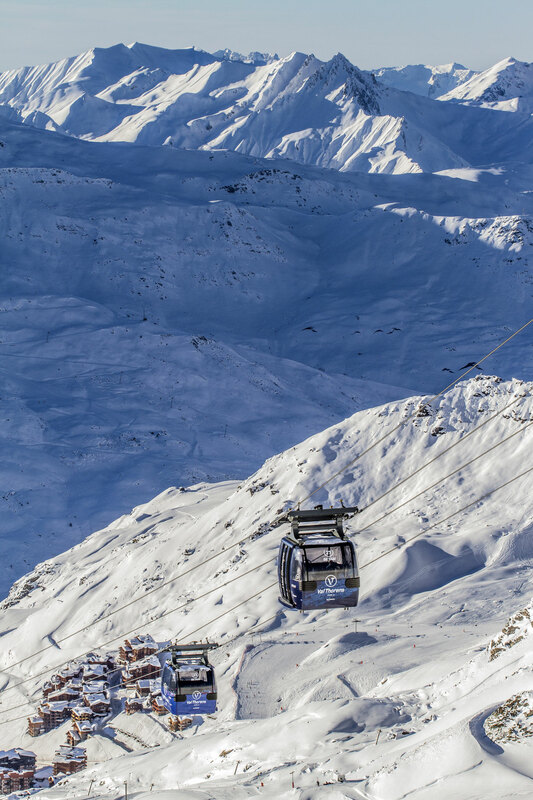 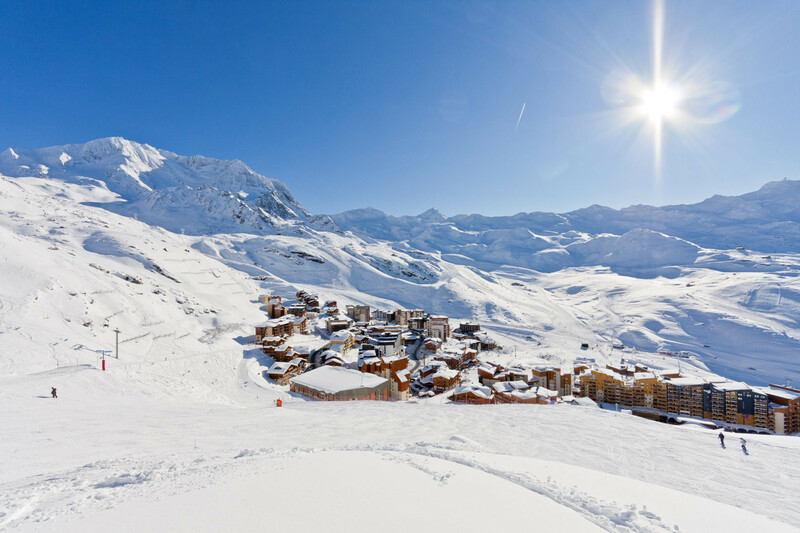 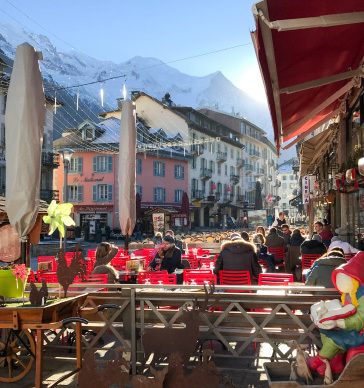 Val Thorens is a sporty, innovative, « ski in, ski out » car-free resort, built in pure mountain style. 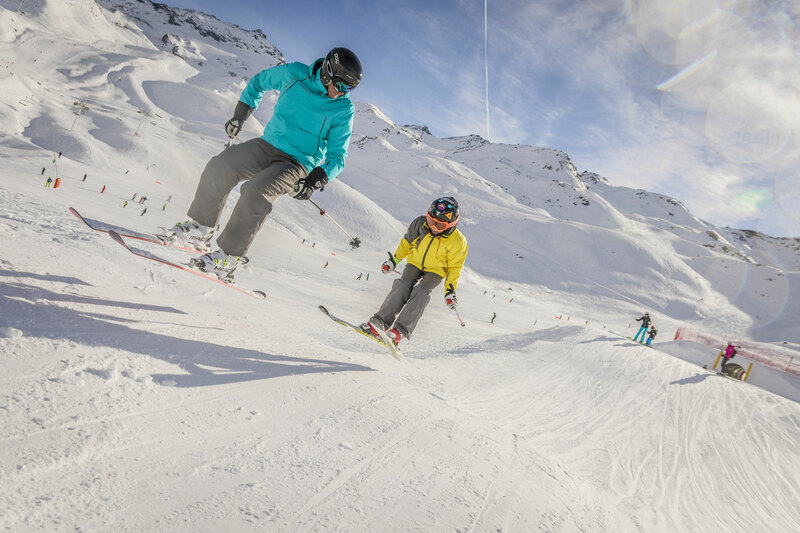 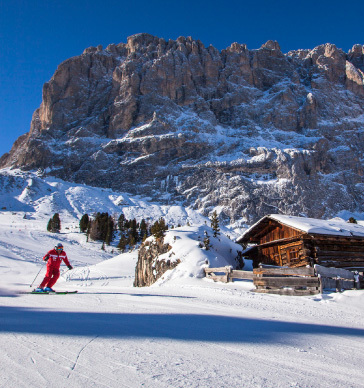 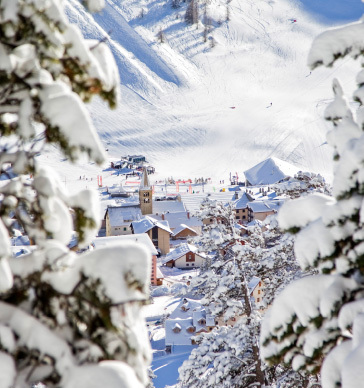 SNOW: guaranteed from the first day of the season to the last, thanks to 99% of its ski area is situated above 2,000 metres. 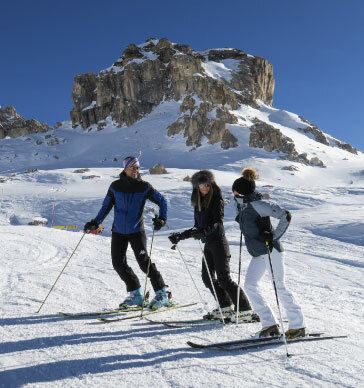 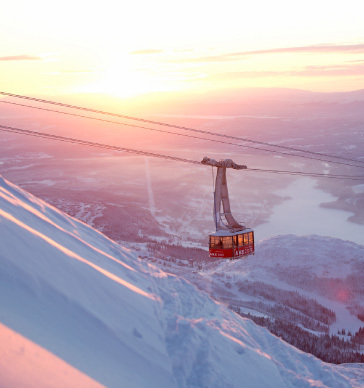 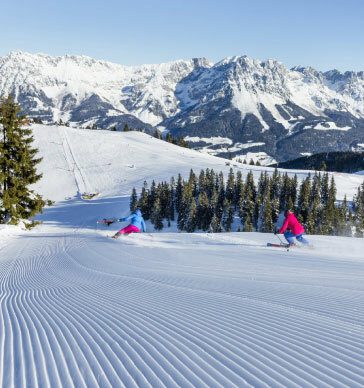 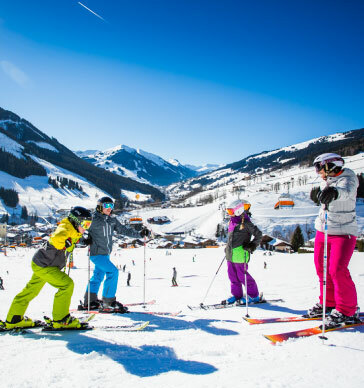 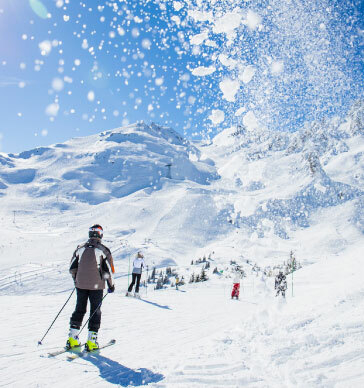 SKIING: it boasts 100% doorstep skiing, is part of the largest ski area in the world, and offers high altitude and exceptional snow. 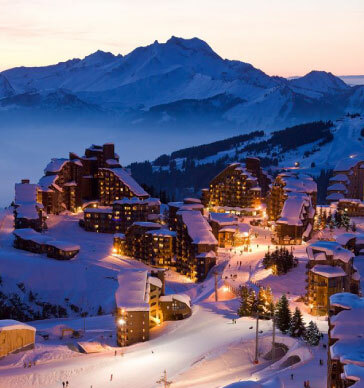 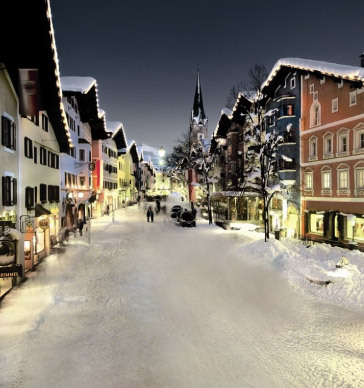 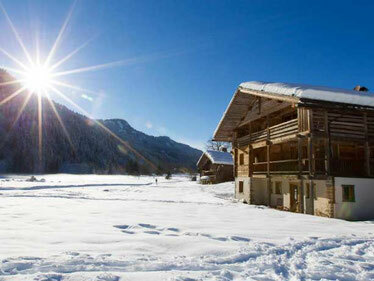 GASTRONOMY: snow bistronomy and gastronomic restaurants; an endless choice of gourmet sensations. 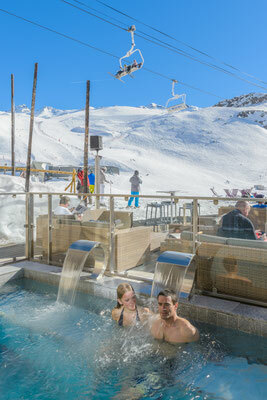 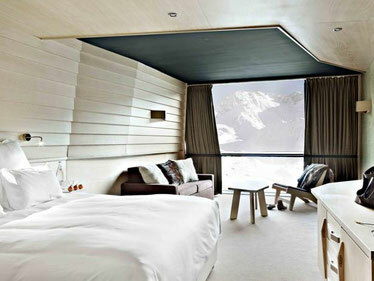 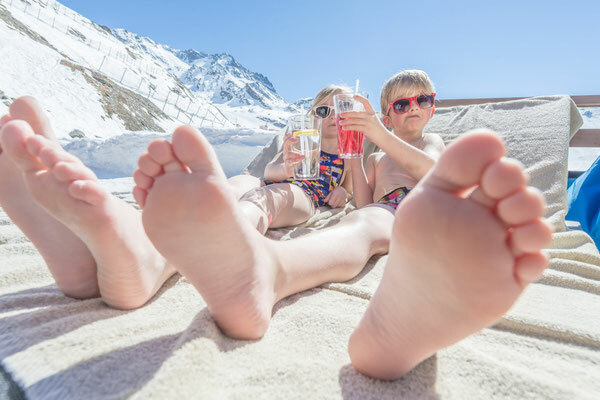 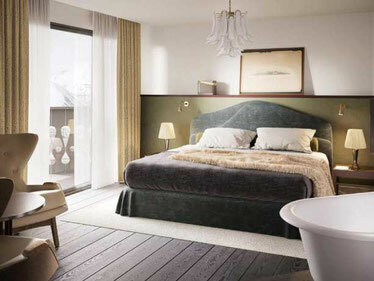 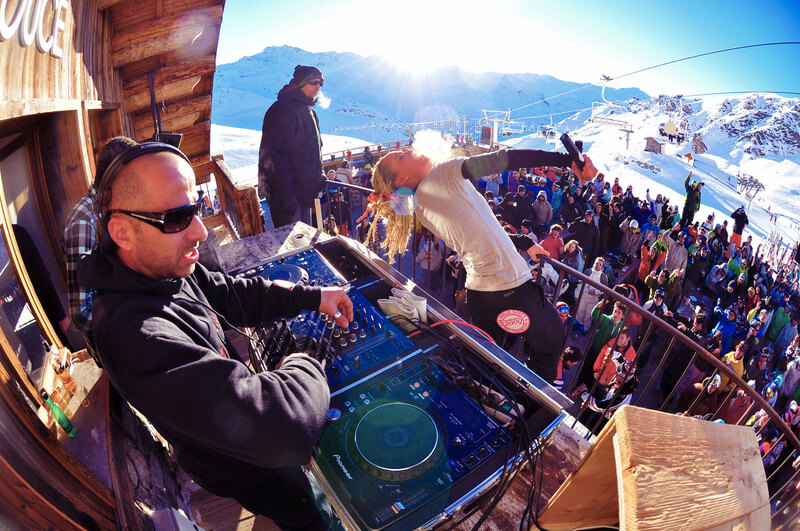 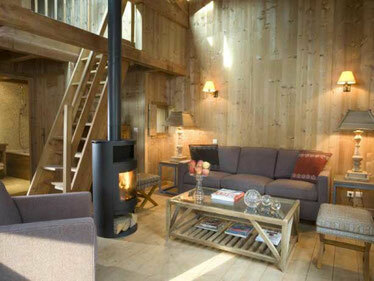 LUXURY: Val Thorens is a designer and tech-savvy resort whose idea of luxury is «anti-bling». 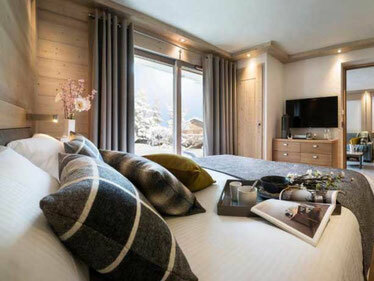 CONNECTED: a strong web presence: Facebook = More than 220K likes. 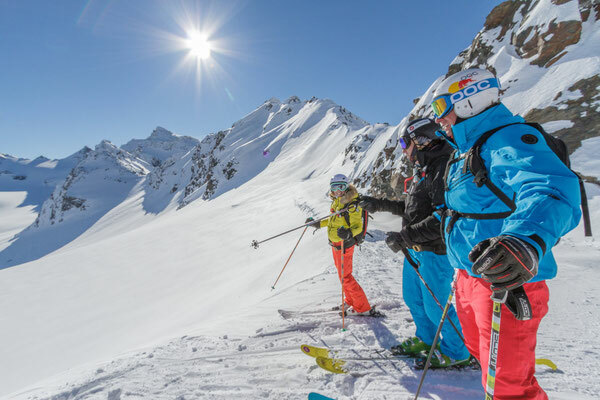 INNOVATION: innovation and high performance are in the resort’s DNA. 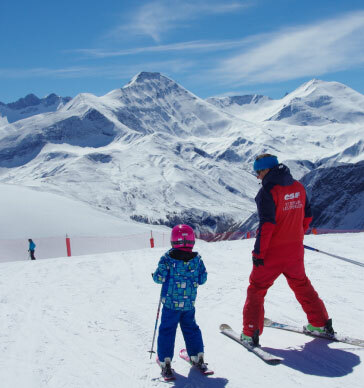 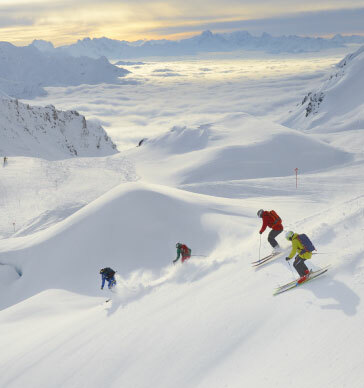 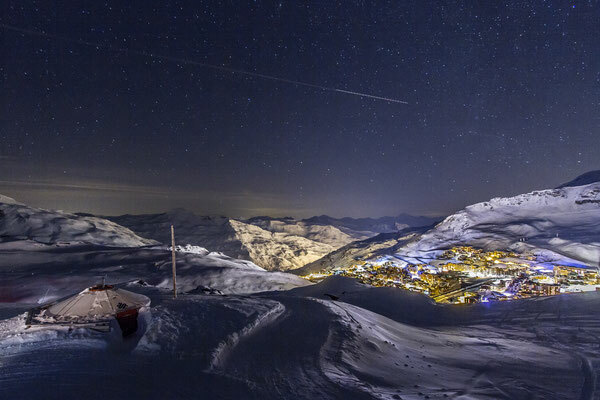 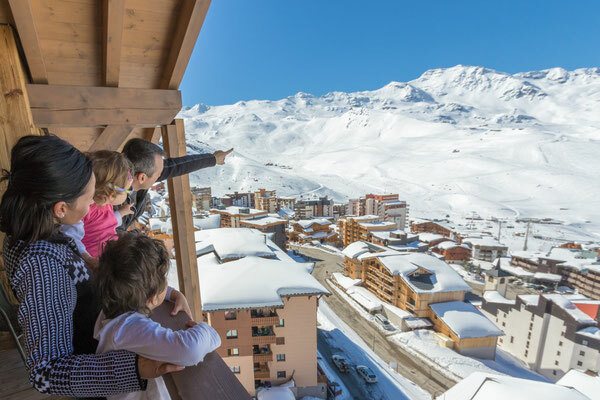 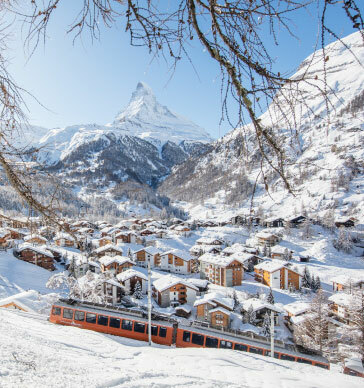 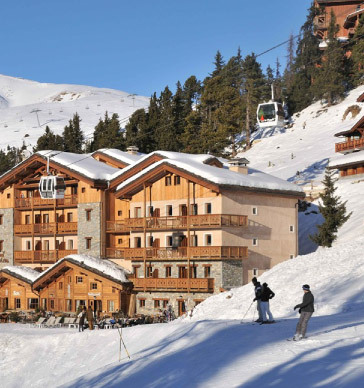 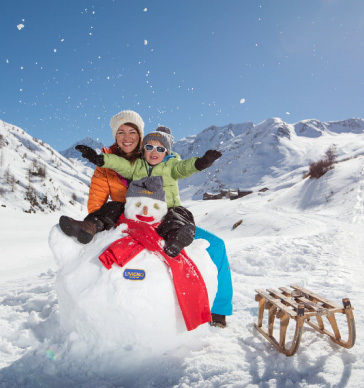 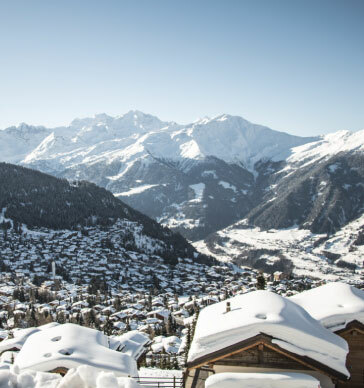 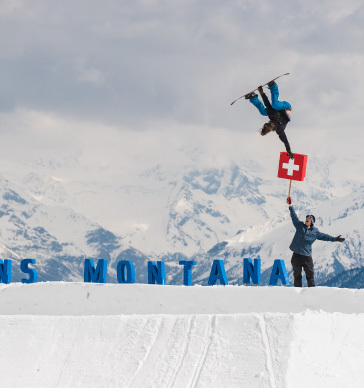 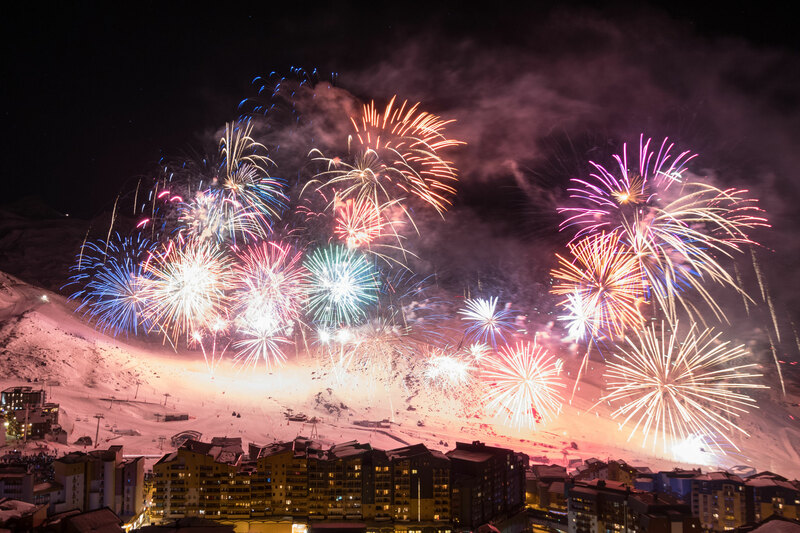 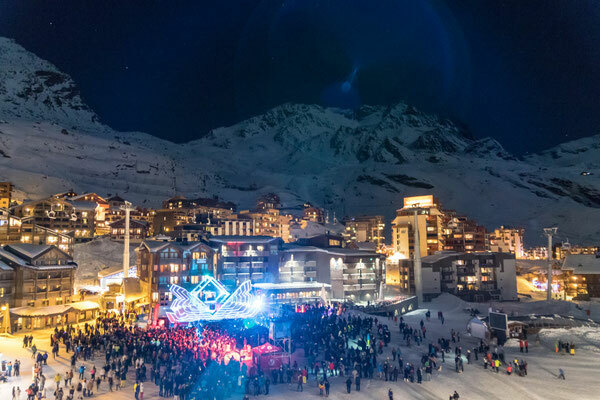 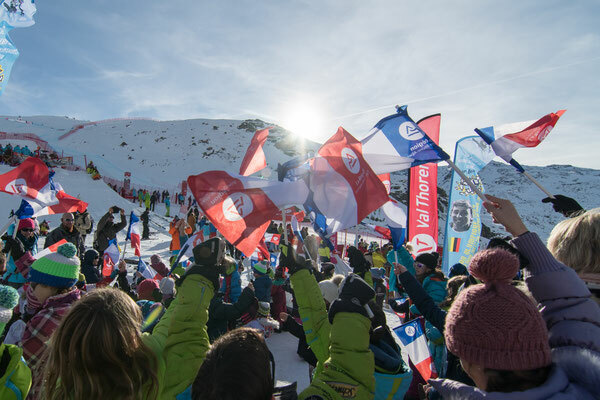 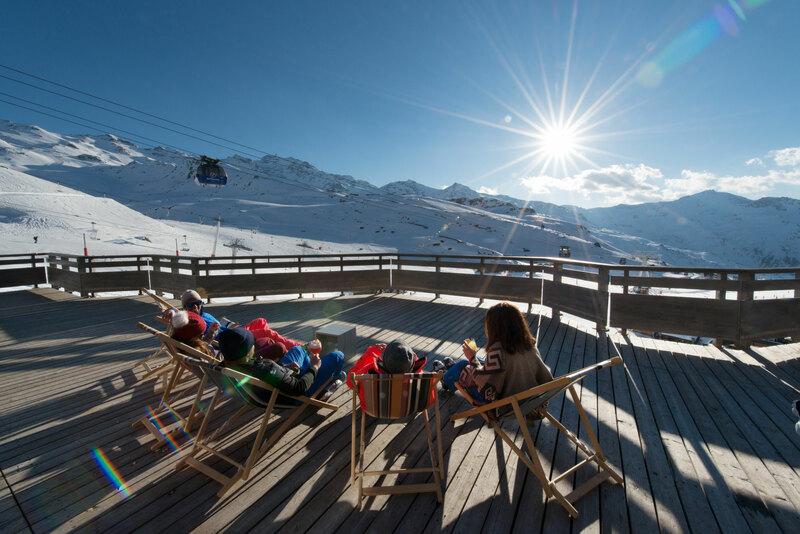 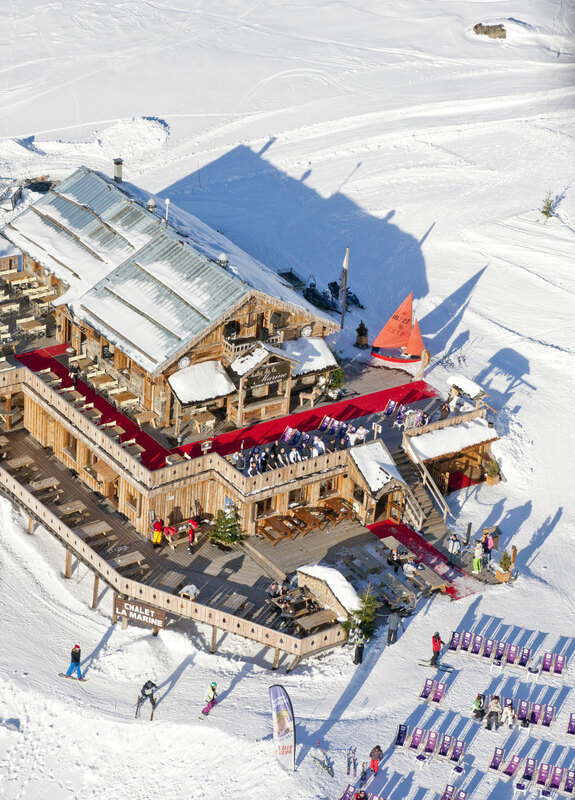 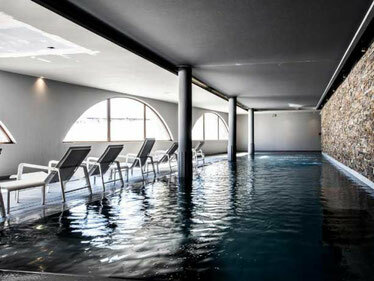 PROACTIVE: an evolving resort, Val Thorens’ tirelessly pursues its quest for perfection. Ski-to-door access to Les Trois Vallées Ski Station.